Hi! Hello humidity! Thunderstorms are a sure sign of summer and here’s hoping we get a few today… after my shoot this afternoon that is! In the meantime… meet Kira! 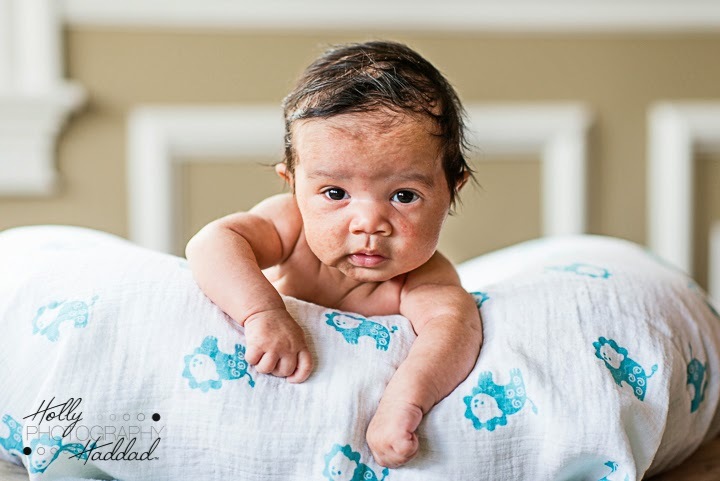 There is no bigger reward as a photographer, then to have a gorgeous wedding couple hire you AGAIN to shoot the newest member of their family, six week old Kira! Amazing feeling people! 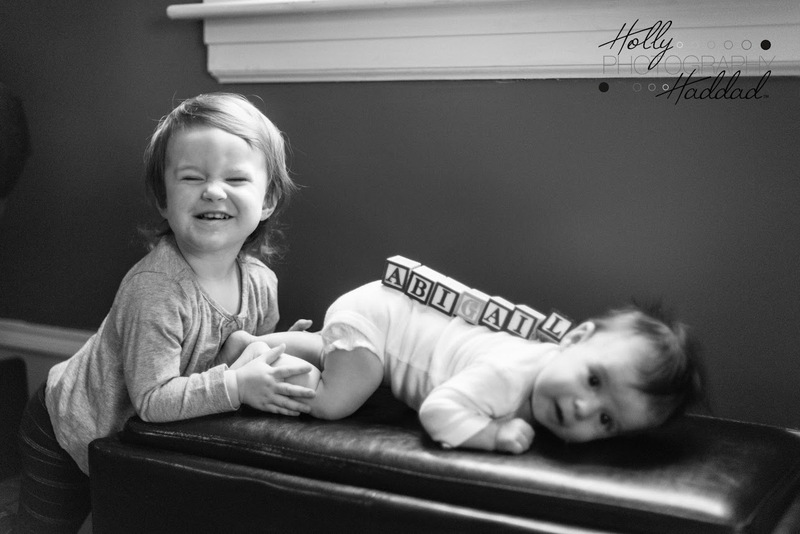 And these two are so fun and so loving and this lil baby girl is going to be loved to smithereens! You can check out how fabulous mom and dad looked at their super fun engagement shoot here and their wedding here! But for now… meet Kira! Alright ladies, get in line… meet Tyler! He is a super cute lil boy and I had a great time capturing him! He was exactly a month old when we did his shoot and he even treated us to some sleeping shots! What a fun lil boy to photograph! I also enjoyed meeting mom who is totally down to earth, organized, and a great mom! 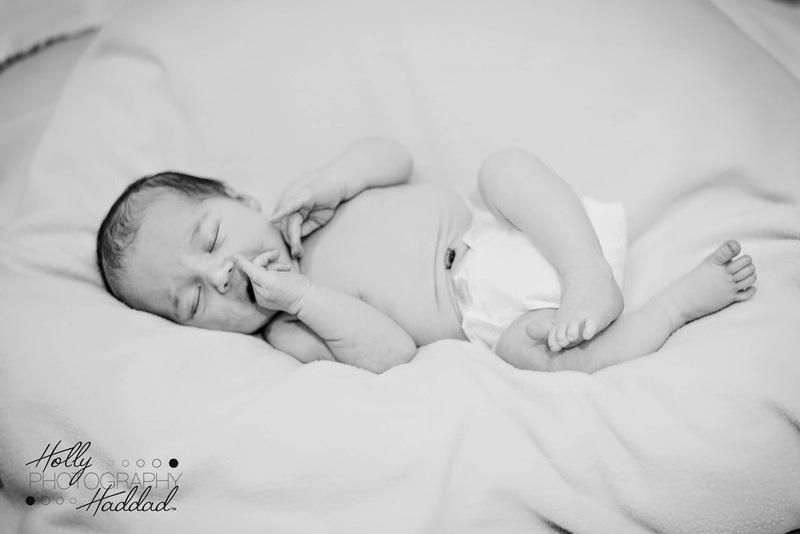 Thanks for letting me photograph your super cute little guy!